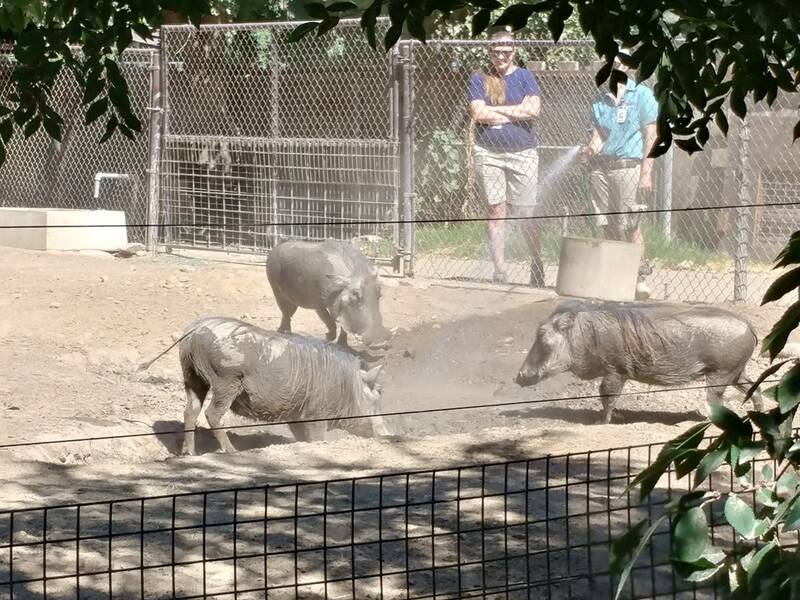 We visited the Fresno Chaffee Zoo on our last visit in the US this summer and really enjoyed our visit! 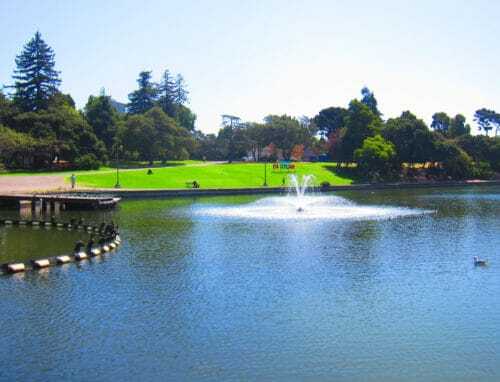 I think it’s a great zoo and if you live in California or are visiting the state, you should definitely consider stopping there for a few hours. 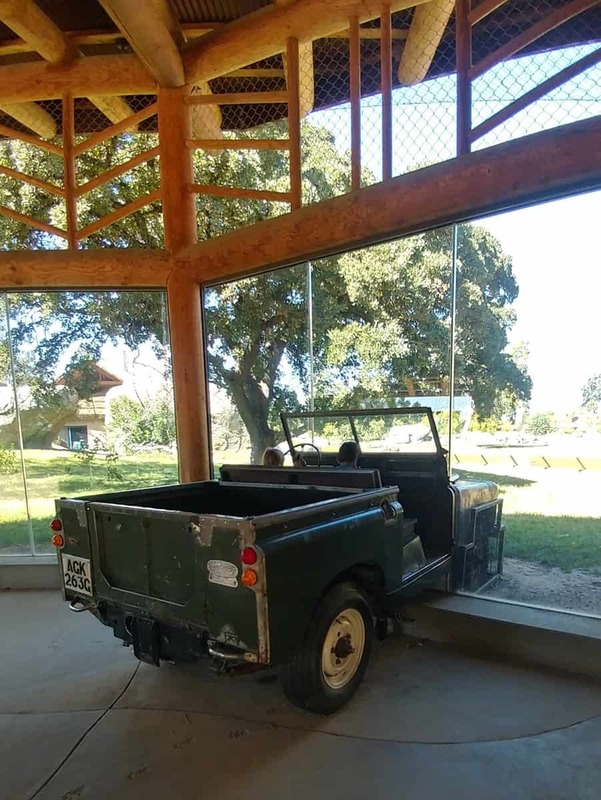 Why even visit a zoo? We love animals and we love visiting good ethical zoos. By “ethical” I mean a zoo that provides excellent care for the animals, and takes part in international wildlife conservation projects. In case you didn’t know, zoos in the western world no longer buy wild animals captured in the wild, however some so-called zoos still irresponsibly breed captive animals solely for the purpose of entertainment – i.e. making money – which is a big no no. So, visiting a zoo is not a bad thing, as long as you visit the right kind of zoo. Today’s responsible/ethical zoos offer a home for rescued wild animals and animals that are part of large-scale conservation projects. These efforts include careful breeding of individual animals in a way that keeps a healthy gene pool for an endangered wild species. That means providing a home for these animals in responsible zoos across the world. I feel that by visiting ethical zoos we can enjoy seeing animals and learning about them while at the same time supporting global wildlife conservation efforts. Lots of reasons! Let’s get on with the list! 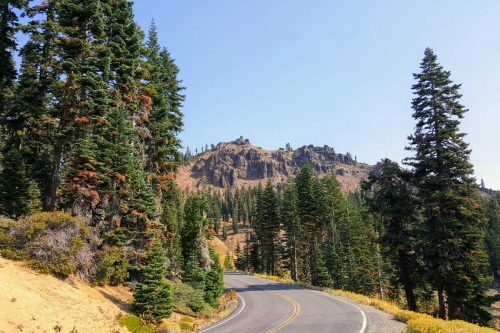 Fresno is not much of a tourist destination in its own right but it can be a good spot to take a break from the drive between the mountains and the coast. 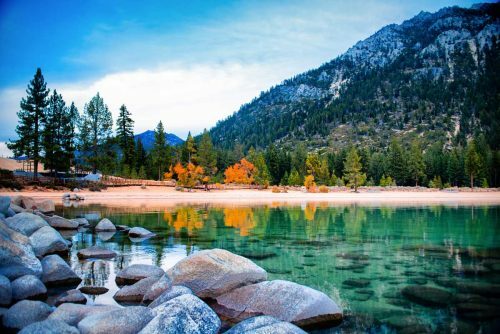 If you’re traveling in Southern California, you will probably be crossing between the coast and the Sierra Nevada mountain range at some point. 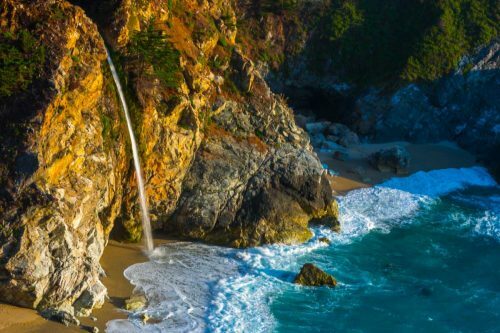 The town of Fresno is in the middle, right between Big Sur and Sequoia National Park. 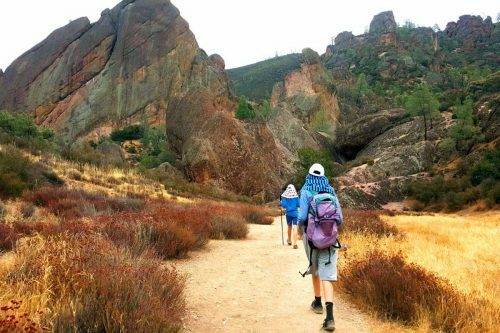 You can even stay in Fresno (as we did) and continue the following morning to your destination where the accommodation is double the price of what you’d pay in the valley, if not more. 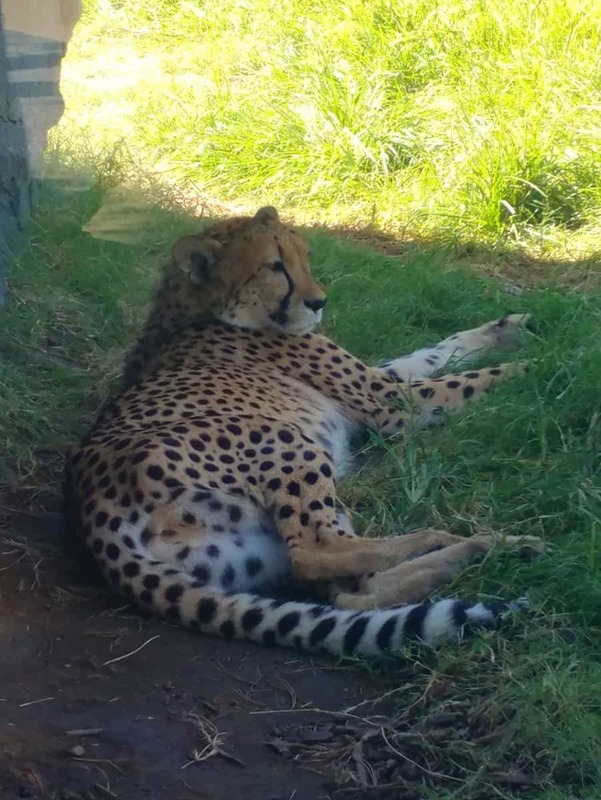 Even if you don’t plan on an overnight stay, the Fresno Chaffee Zoo is a perfect stop. 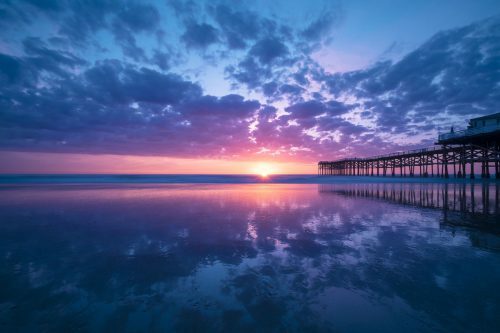 Allow 4-5 hours for a leisurely visit before continuing on your way. One caveat regarding Fresno and the valley: It’s very hot during summer with midday temperatures often hitting the 90’s (or 35+ in celsius). 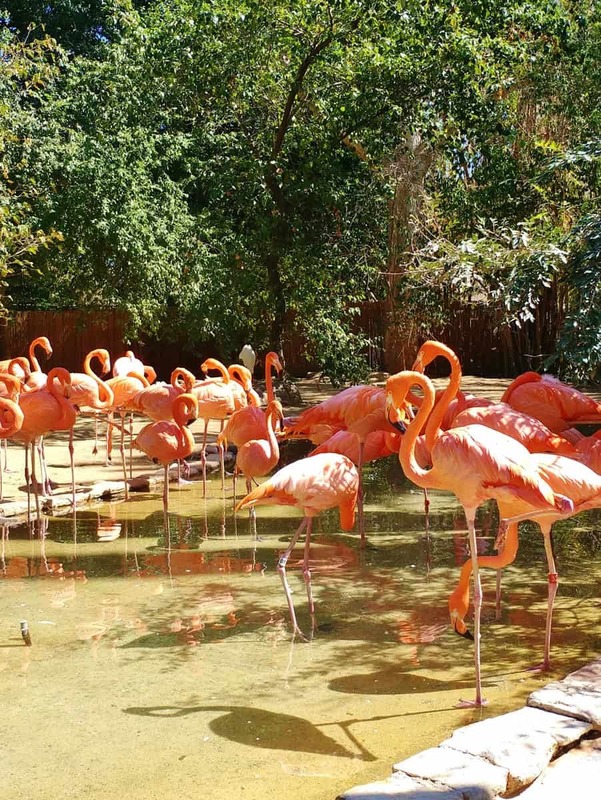 If you’re passing through during the hot season, make sure you visit the zoo in the cooler hours of early morning or late afternoon. 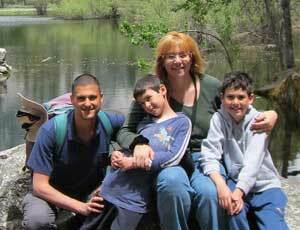 We’ve visited many zoos in the US. Rates are usually between $15 and $25. Even with family discounts, this can easily become an expensive day. The Fresno Chaffee zoo is so affordable by comparison! Tickets are just $10 for an adult and $5.50 for children under 12 and seniors. That’s super affordable! And you get your money’s worth and more. This was one of the nicest zoos we’ve been to, regardless of the price. 3. Everyone loves the Fresno Chaffee zoo! How did I even find this zoo? 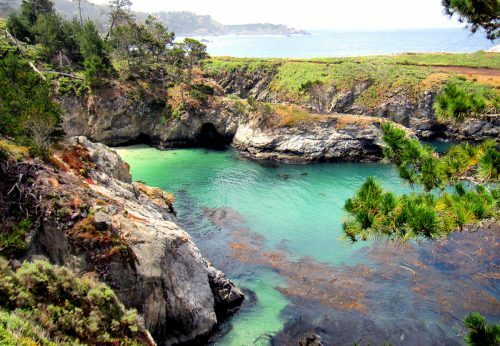 We were driving through California and had a general notion of wanting to visit a zoo. I looked up the list of top zoos in California. According to Trip Advisor, there are 13 zoos in the state. 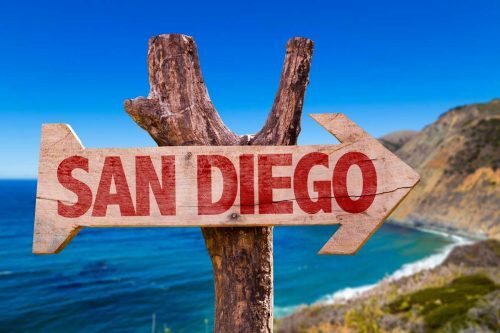 Their list is based on visitors’ reviews submitted over the years and not surprisingly, the world-famous San Diego zoo and Safari Park take up the first two places. In third place they have the Palm Desert zoo near Palm Springs which was a bit out of our way. 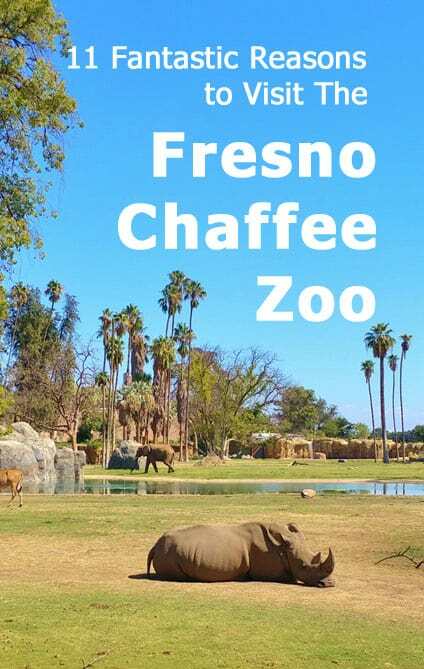 Then in the fourth place was the Fresno Chaffee zoo! They had more positive reviews than the large (and expensive!) 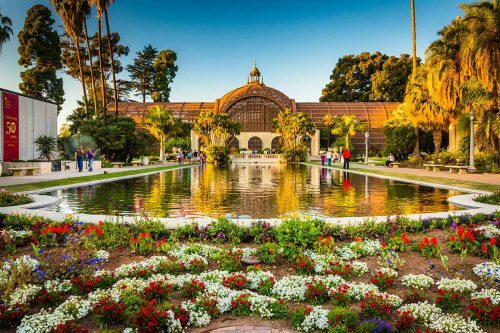 zoos in San Francisco, Los Angeles and Sacramento! During our visit we interacted with several staff members and volunteers. Everyone was super nice! From the lady selling the tickets to the zoo keepers and docents who took the time to teach us about the animals, everyone was friendly and seemed to go out of their way to help us. At one point I entered the cafeteria in the Kopje Lodge where they encourage you to refill your zoo cup with fresh water for free. I accidentally filled mine up with lemonade because I got the wrong tap. I went back inside to pay for the lemonade and the cashier refused to accept money! She said these things happen and thanked me for returning but wouldn’t let me pay. Time to talk about the actual zoo attractions! Our favorite was the African Experience. This is an area encompassing about one third of the park where you can view large African animals roaming a huge open space. Seeing wild animals enjoy this large an enclosure is a rare treat in a zoo. You can walk around it and view the inhabitants from various angles, even if not always up close. And we loved the African-themed landscaping, complete with a huge Baobab tree! 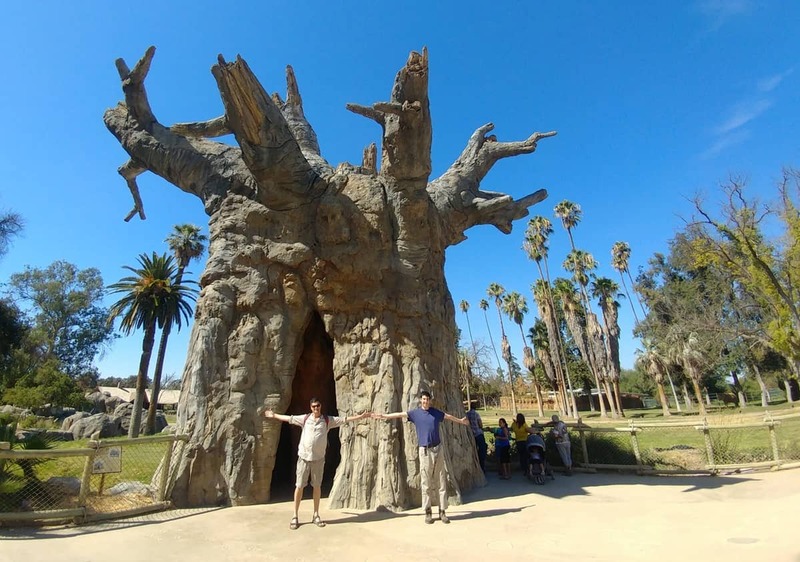 In case you’re wondering, no, it’s not one of Fresno’s ancient Baobabs 😉 It’s an artificial tree and impressive all the same. Most zoos have a problem with people who unlawfully feed the animals. Let’s face it, there’s something inherently thrilling about interacting with a wild animal and usually feeding is the only interaction a wild animal will tolerate from a stranger. Clearly, just throwing people food at the animals is a big no-no. Even natural fruit and nuts can put animals in danger and disrupt their carefully-monitored diet. I loved that the zoo had clear signs posted all over the place, not only telling people not to feed the animals but also offering a phone number you can call to report any violation of the no-feeding rules. What was even nicer was the opportunity to feed some animals in a regulated fashion that’s safe for you and the animals! Visitors are welcome to pay a small extra fee to pet and feed stingrays in the shallow pool and to feed the giraffes too! We visited the Twiga Terrace within the African Adventure area and did just that! Just look at that tongue coming out! The feeding is completely monitored for animal and visitor safety. 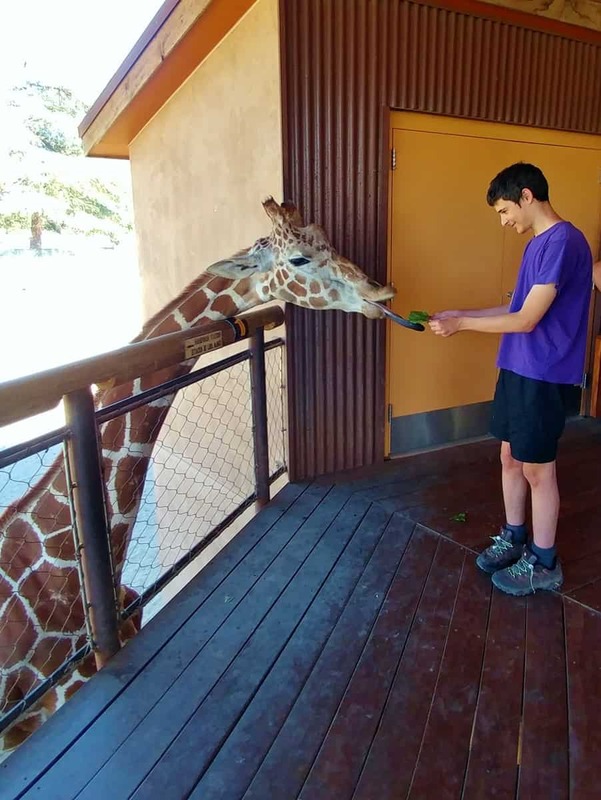 You pay $3 and get a few leaves of lettuce, along with instructions on how to interact with the giraffe. It’s really cool – not just for small children! 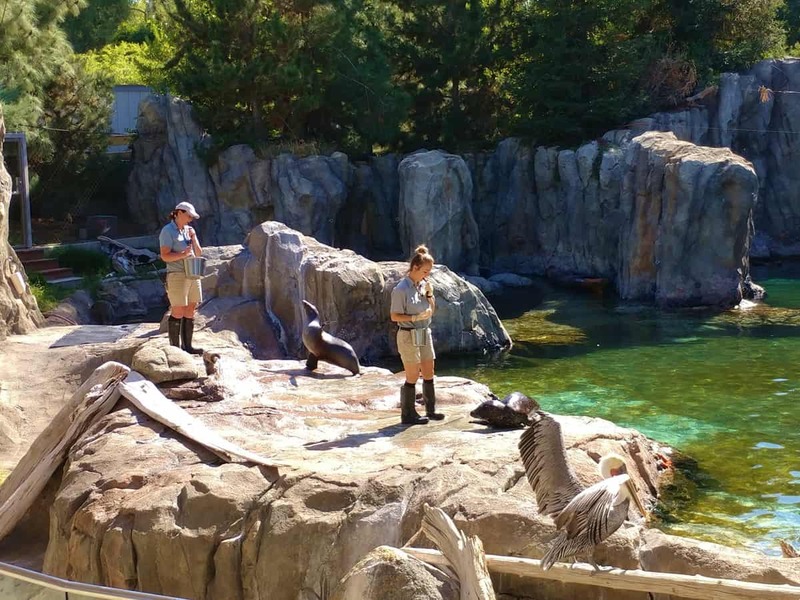 We visited the Fresno Chaffee Zoo on a weekday and we really weren’t paying attention to the schedule but we still happened to come across the award-winning sea lion cove right when the zookeepers came on for talk. We sat in a comfortable shaded amphitheatre and enjoyed an in-depth talk about the seals and sea lions. The zookeepers train the animals but not for show purposes. Training helps reduce stress when the animals need to be checked for their health. During the encounter, you get to sit there, watch the training (positive reinforcements only – with yummy fish!) and enjoy a unique close look at these graceful marine mammals. Don’t worry if you missed the show. 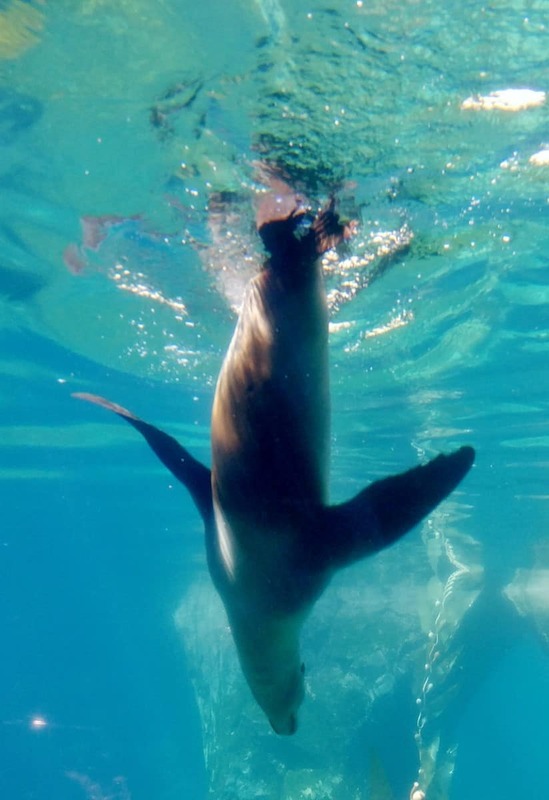 The seals and sea lions are fun to watch as they swim around their pool and you get a great underwater view too! We also saw giant anteaters, wolves, warthogs, bears, apes, monkeys, lemurs, kangaroos and a variety of reptiles and even some fish! You can visit the zoo’s website to see the full list here. 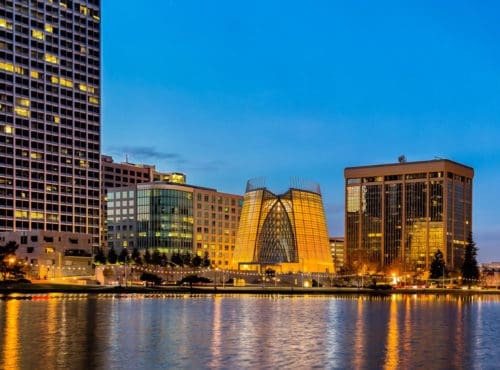 It’s not just the African Safari. The entire zoo is beautifully landscaped. By that I don’t mean to say that it’s a pretty garden – this is a zoo after all! – but that enclosures and paths are well laid out, feature-rich, clean and a pleasure to walk in. 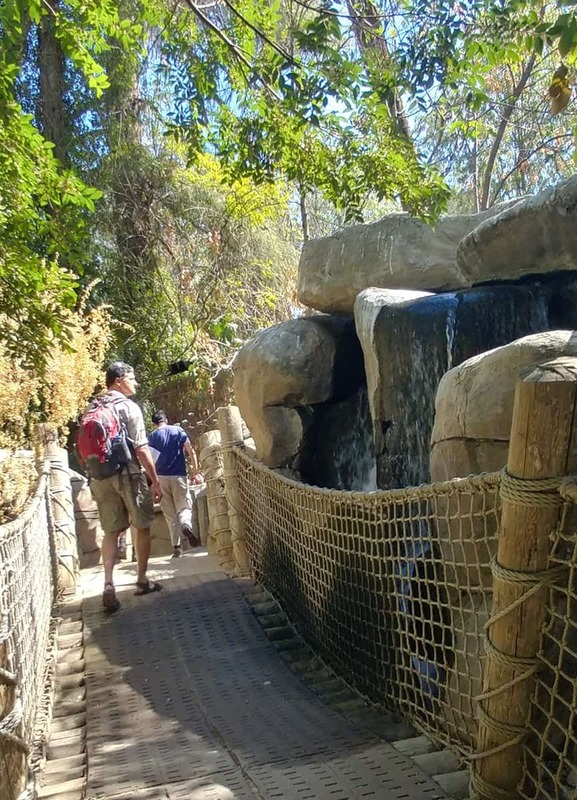 Someone clearly puts a lot of thought into the design, with bamboo decorating the area of the Asian species enclosures, and a canopy walk in the rainforest area, including its own waterfall! We visited in late September and by noon the day had become fairly warm. It was great to be able to step into the Kopje Lodge – right as you enter the African Experience – for an ice coffee, ice cream and drinks. There are two restaurants in the park and both are easygoing zoo-style places where you can grab a quick bite and a drink. Service was friendly and we felt the prices were fair, especially considering the affordable cost of park tickets. The highlight? Standing 20 yards away from a rhino with ice coffee in hand. No bars between you and the animal – just like in a real African safari! We interacted with two docents and at least one zoo keeper during our visit. We also just watched other staff members as they were interacting with the animals. It was easy to see that these people truly care about the animals. As far as I can tell from the zoo’s website, this is a nonprofit organization which relies on donations to continue its operation. 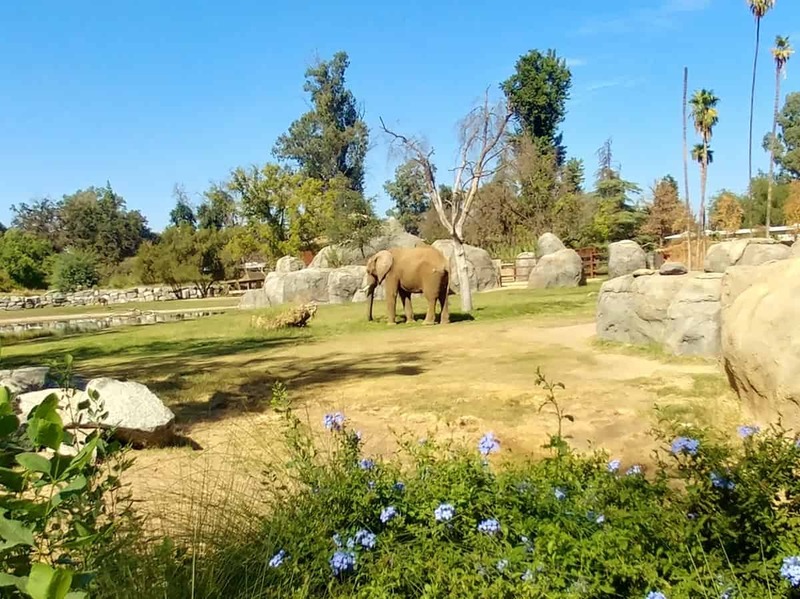 This is also a community project, with the county of Fresno donating one tenth of the one percent sales tax collected in the county to the zoo! 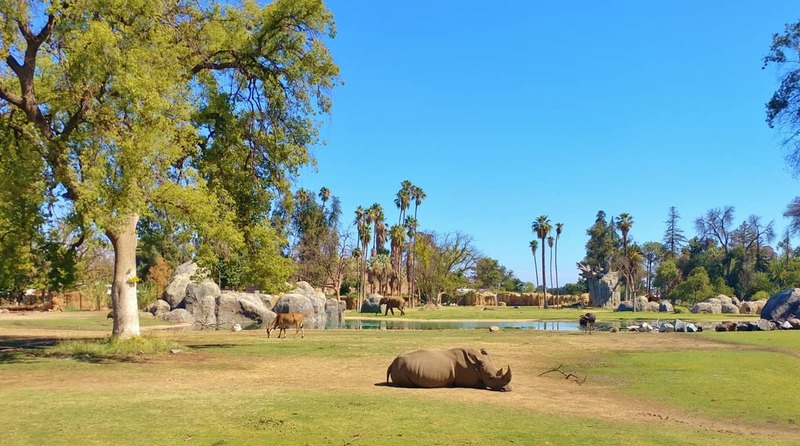 Fresno Chaffee Zoo is accredited through the Association of Zoos and Aquariums (AZA) – that’s something I always check before visiting any zoo – and is involved in several global wildlife conservation projects. You can read more about them here. 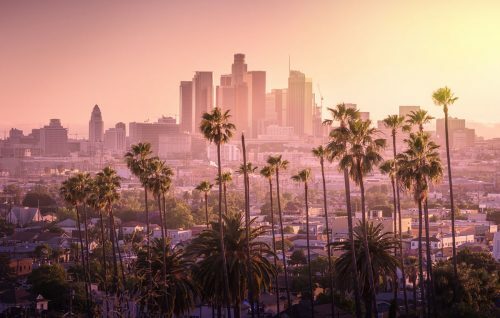 So, if you’re visiting California (or live there), take half a day and go visit the zoo! I hope you enjoyed this quick review! If you have any questions or comments please leave them here and I promise to answer as soon as I can! 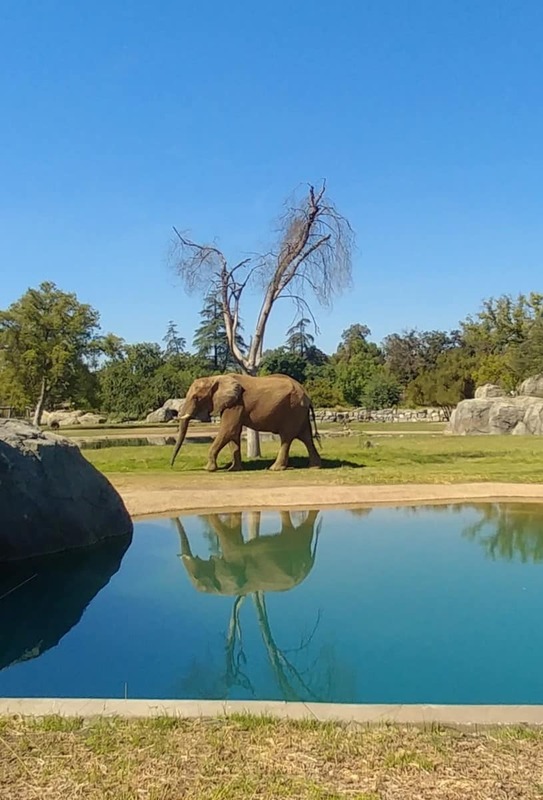 Also, please share this post so we can all help the Fresno Chaffee zoo continue their important mission!